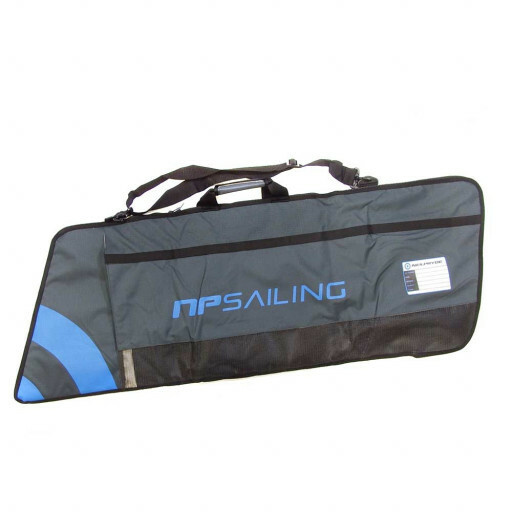 Laser combination foil bag has 3 internal pockets, one side is separated with padding for the rudder, the other again separated with padding for the centreboard, in between these there is a 3 section pocket for tillers and tiller extensions to stow. Total PROTEXion for boat and equipment; that is what this new Neil Pryde product line delivers. Laser combination foil bag is made from exceptionally durable high performance material the PROTEX line resists the elements to keep your gear clean and damage free. Service rating : The service is excellent. Very fast delivery. Have used them several times and well satisfied. Product : May be OK for Laser rudder but not for other classes. I have a Streaker where the tiller cannot be removed from the stock. This means that the zip cannot be done up so as to... Read More. Service rating : The service is excellent. Very fast delivery. Have used them several times and well satisfied. Product : May be OK for Laser rudder but not for other classes. I have a Streaker where the tiller cannot be removed from the stock. This means that the zip cannot be done up so as to enclose the contents. If only there was a two way zip! 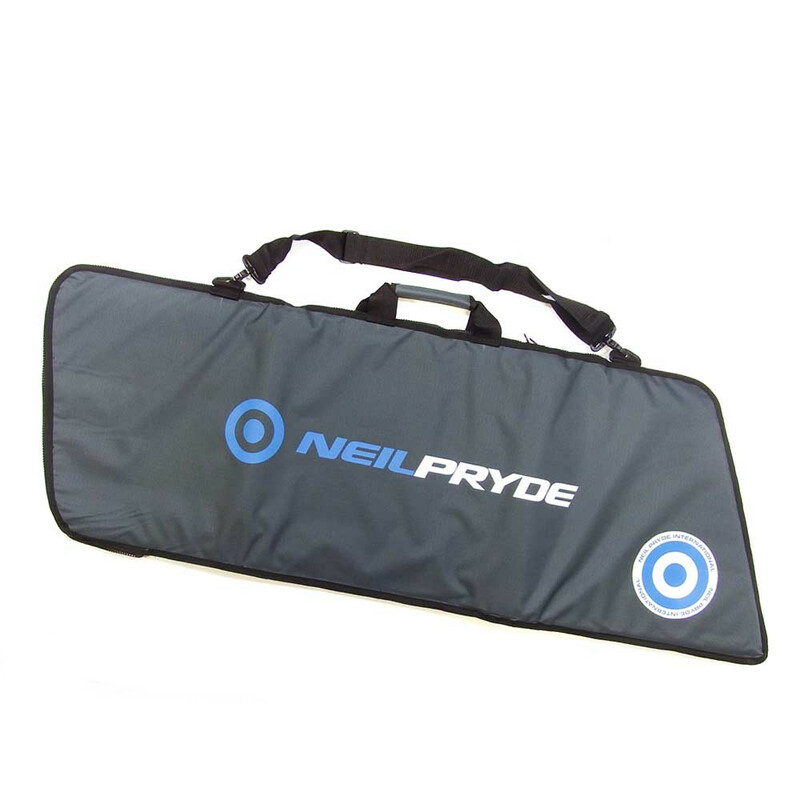 Was going to send it back but the bag is roomy and well padded.Will contact Neil Pryde direct as they are missing a trick here. 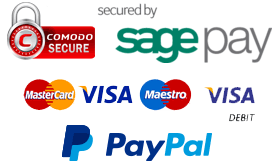 *Options may not be available to all postcodes, also delivery to offshore and some Scottish postcodes may vary. To check add the item to the cart and enter your post code for a full delivery options. As long as your order is less than 15Kg, and doesn't included any bulky items or items that can't be shipped then the price above should apply. FREE Delivery - If your total order value is £100 or over, can be delivered by courier and is going to Mainland UK excluding certain Scottish Postcodes then you will qualify for Free Delivery.